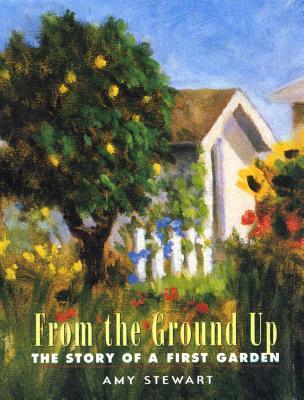 From the Ground Up is Stewart's quirky, humorous chronicle of the blossoms and weeds in her first garden and the lessons she's learned the hard way. From planting seeds her great-grandmother sends to battling snails, gophers, and aphids, Stewart takes us on a tour of four seasons in her coastal garden. Confessing her sins and delighting in small triumphs, she dishes the dirt for both the novice and the experienced gardener. Along the way, she brings her quintessential California beach town to life--complete with harbor seals, monarch butterfly migrations, and an old-fashioned seaside amusement park just down the street.